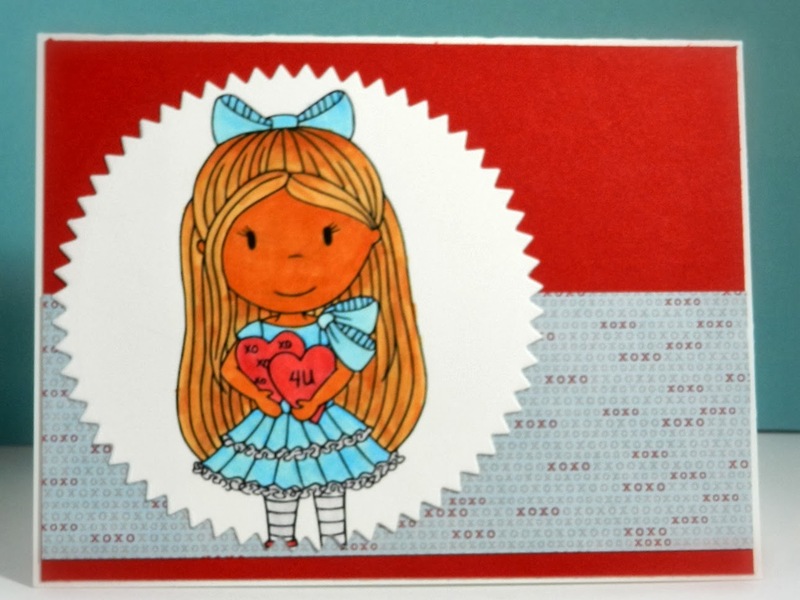 Create any card,layout or project with a Valentine Theme! All winners will be announced on Monday, February 10th. This is just too cute !!!! Love the sentiment and that adorable froggy !!! 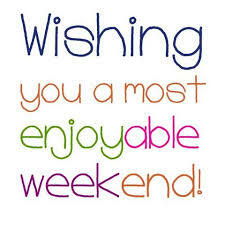 Hope you have a wonderful weekend !! Cute card Candice, I love that cute frog and love your background with the border stamps. Hugs! Oh this is sooo adorable Candice! I love the background!! !